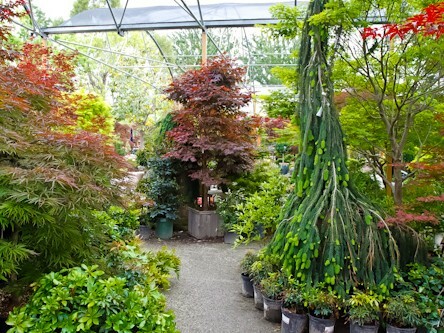 Take a walk through our Nursery and High-Hand Fruit Shed! 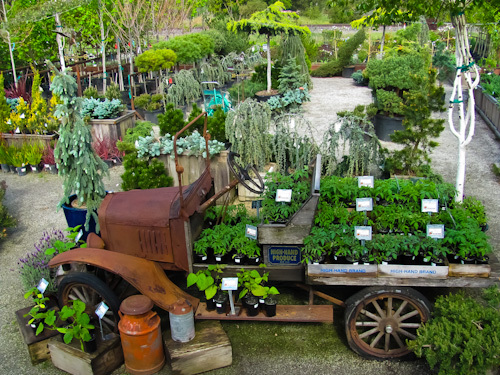 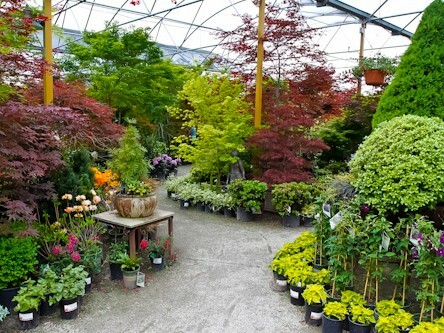 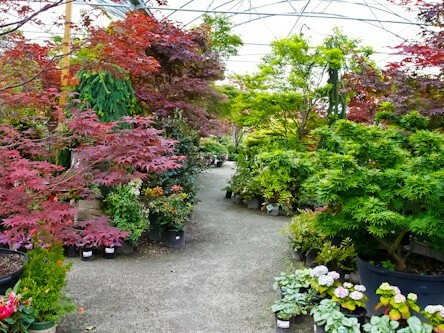 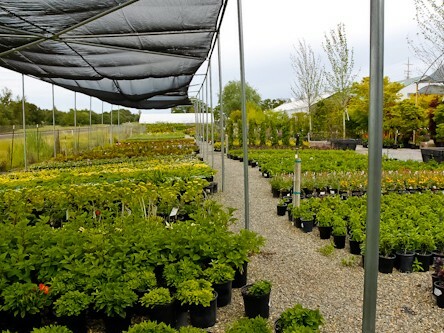 At HIGH-HAND, our Nursery takes center stage, and the heart of our Nursery is our amazing collection of quality plants. 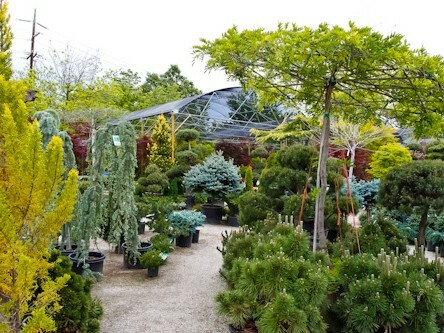 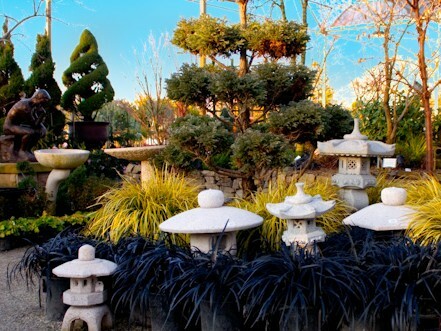 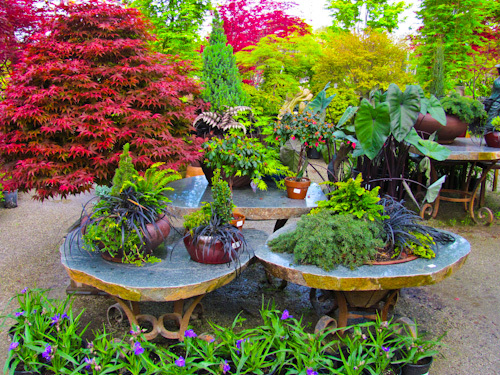 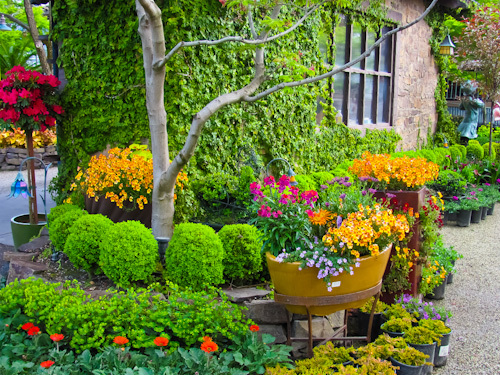 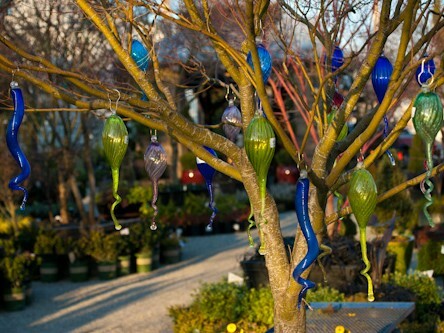 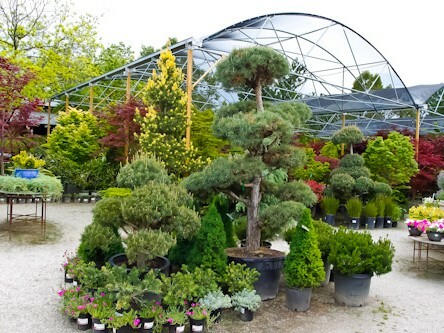 High-Hand not only offers a wide selection of quality trees, shrubs and perennials from top growers, but you will also find one-of-a-kind specimens to make your garden truly exceptional. 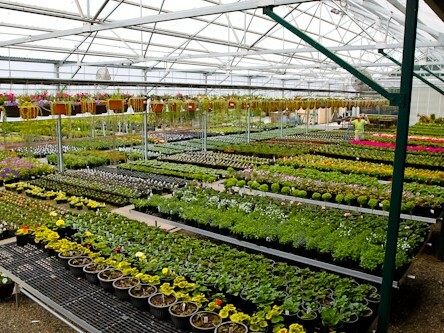 Come and tour our greenhouse, the home of our exclusive HIGH-HAND Grown plants, where you’ll find great quality and value. 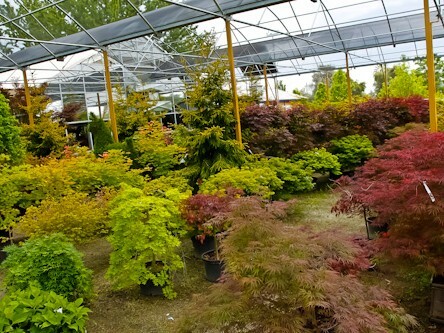 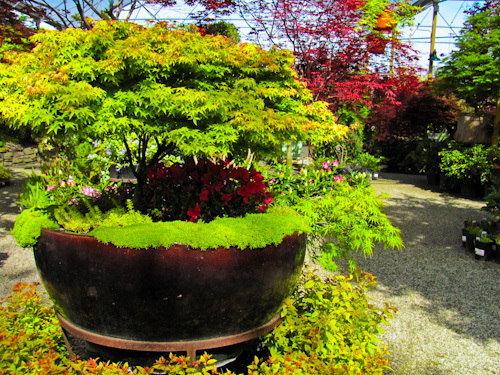 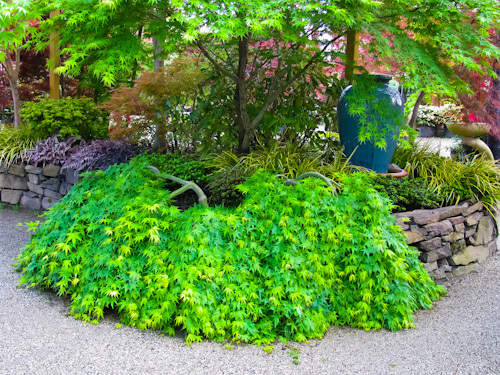 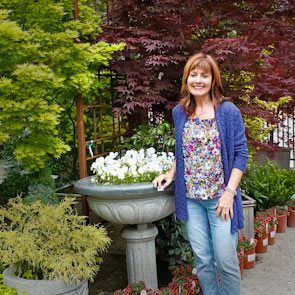 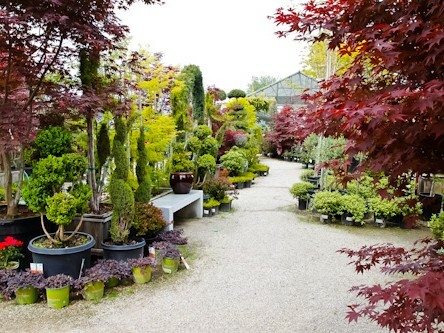 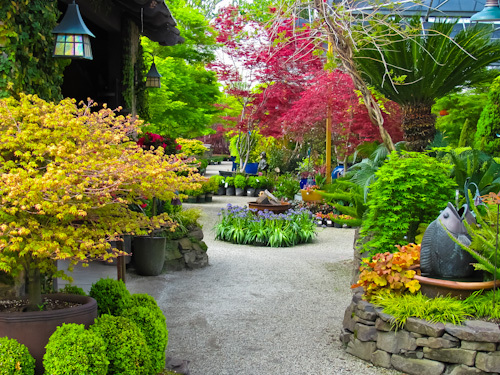 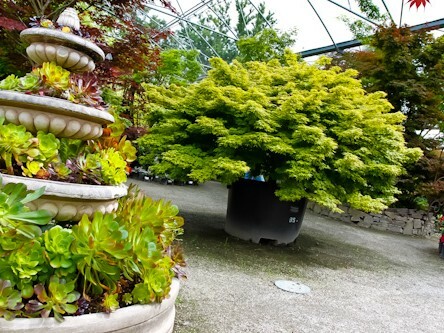 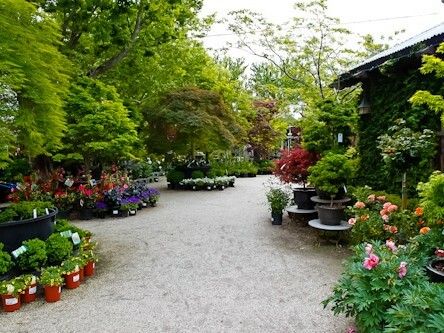 We have an amazing selection of specimen Japanese maples and conifers as well as many specialty items like succulents, topiaries, hanging baskets, and much more. 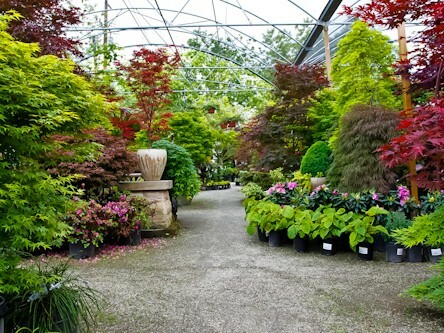 Please be warned that when you enter the peaceful and serene beauty of our Nursery, you will lose track of time. 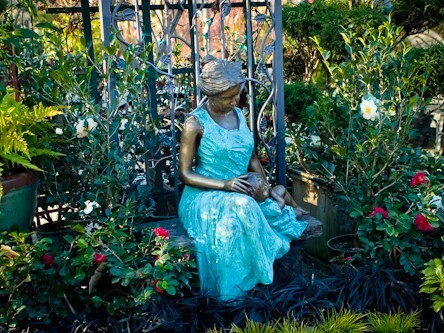 That’s OK… feel free to unwind, relax and linger as long as you like. 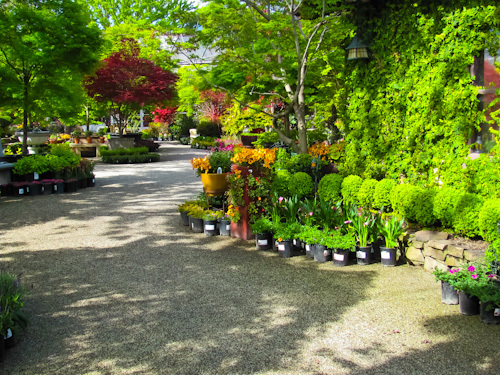 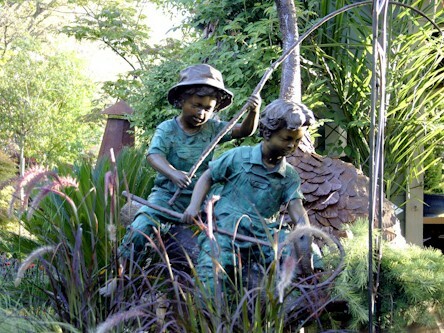 Meander through our Nursery and discover an extensive collection of unique garden accessories and artwork. 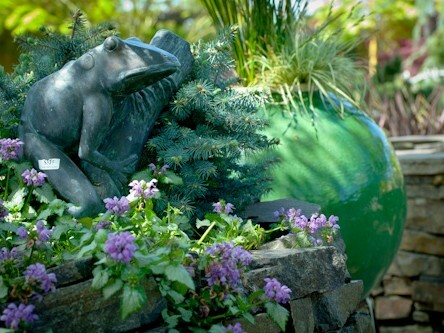 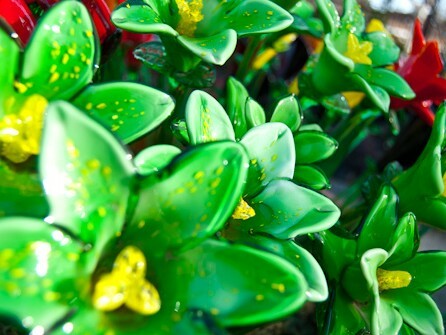 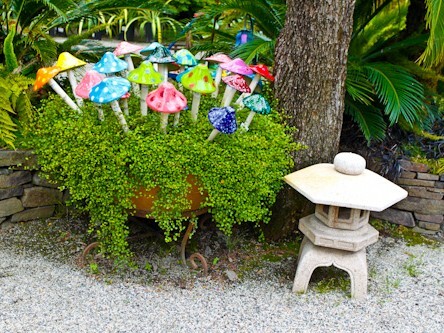 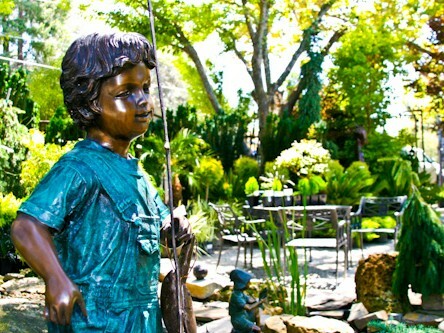 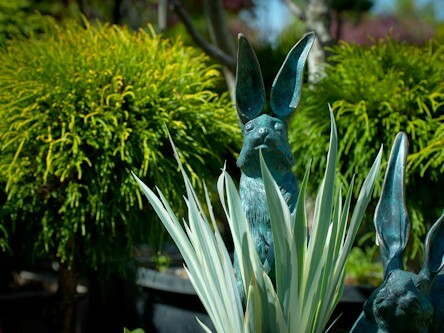 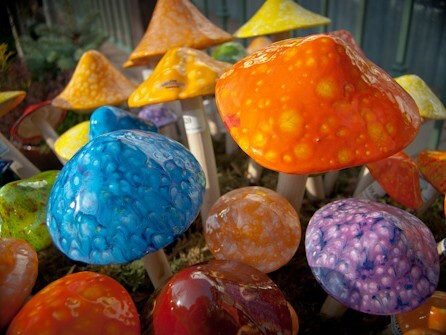 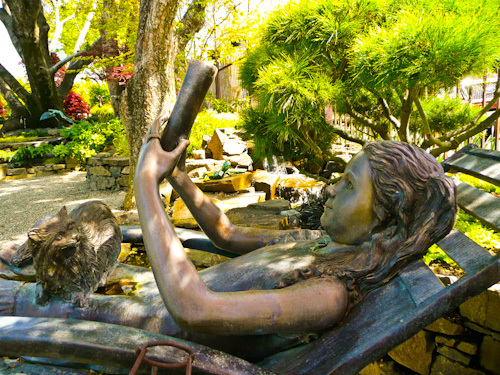 We search the world to find beautiful, whimsical and inspiring treasures for your garden. 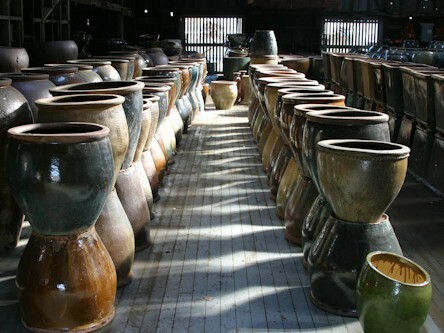 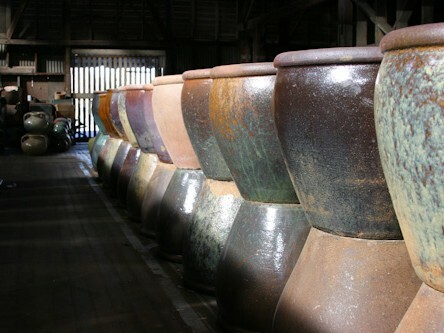 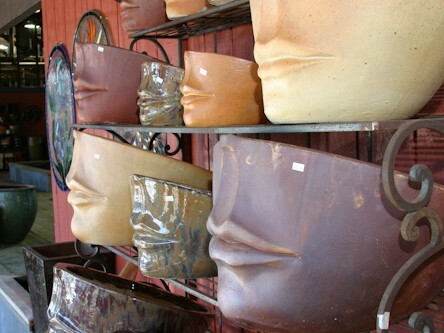 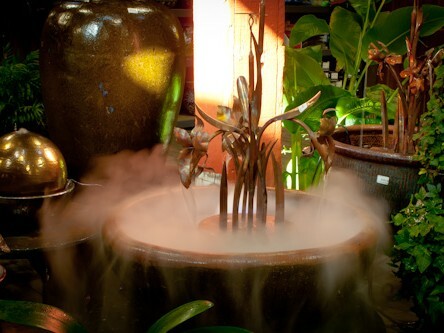 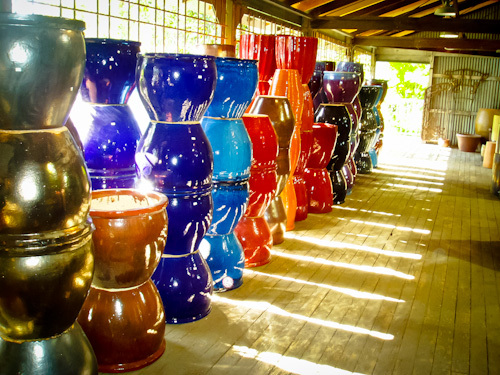 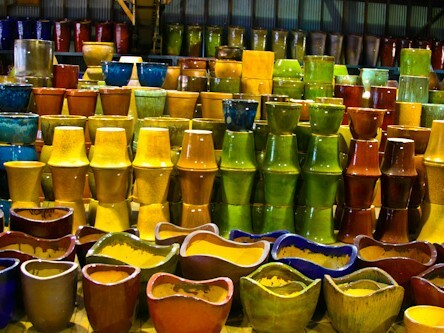 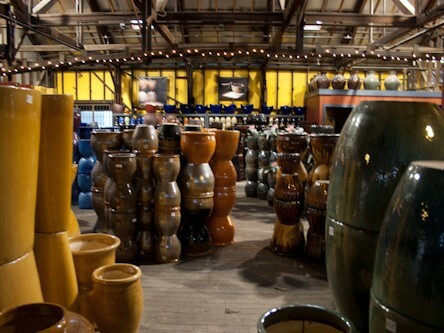 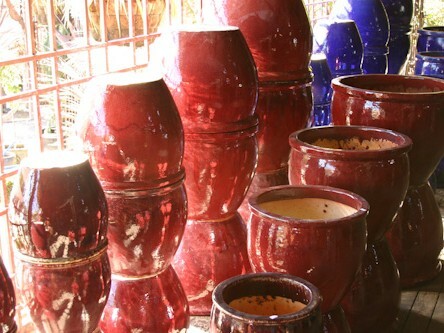 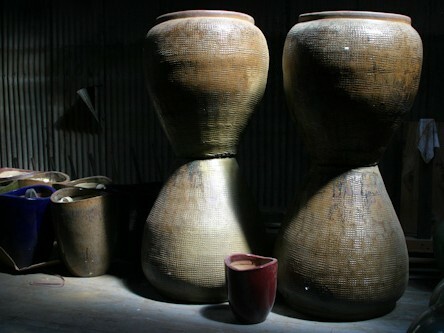 You will find an amazing selection of pottery and garden sculpture, benches, tables, fountains, and much more. 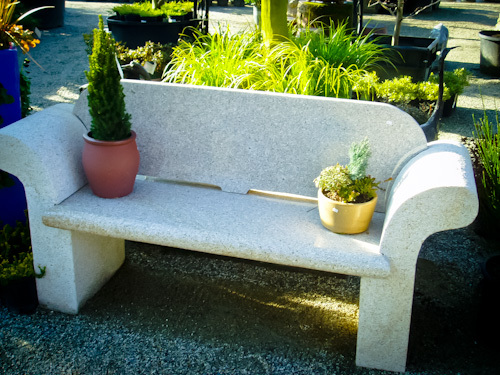 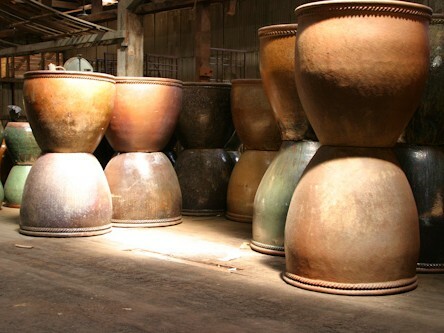 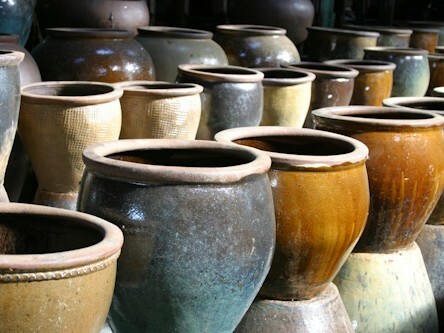 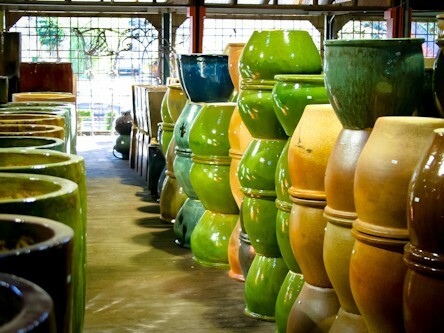 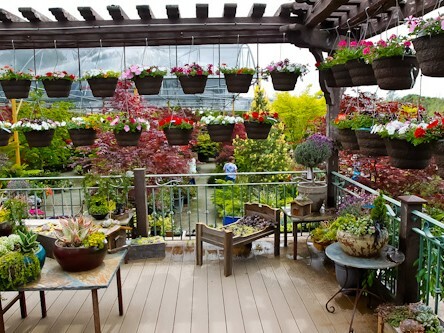 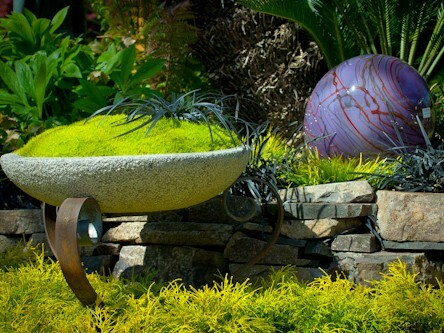 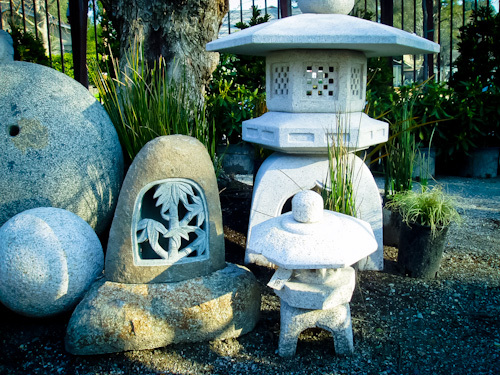 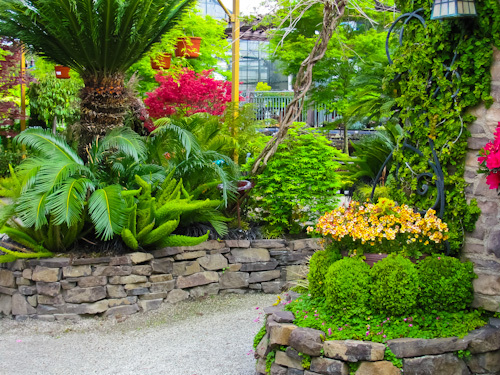 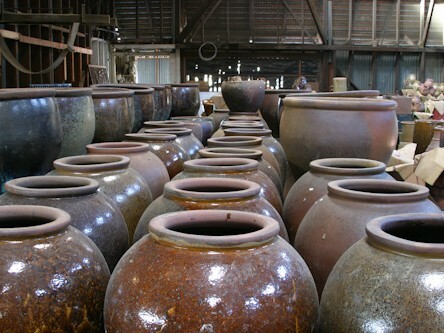 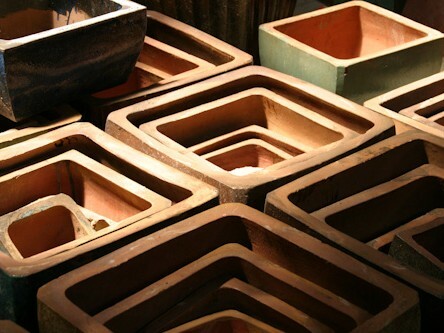 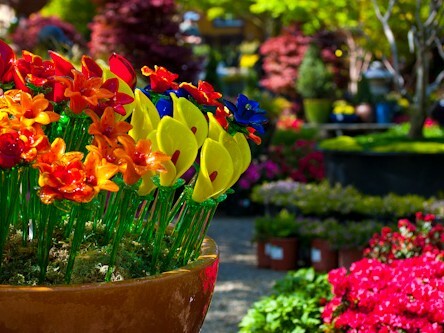 Even if you don’t find the perfect piece for your garden, you are certain to come away with some great ideas. 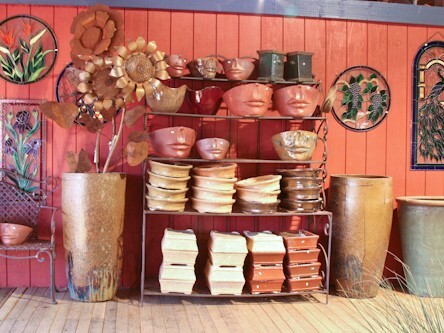 Sign up for our e-newsletter to receive weekly specials and event updates! 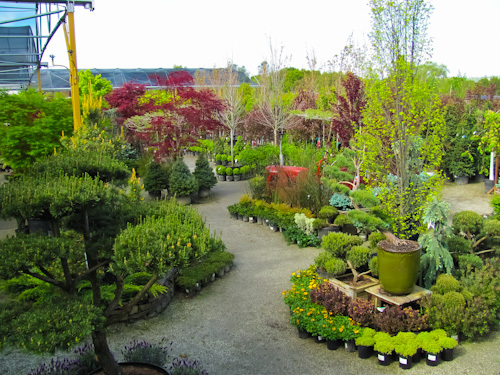 Our knowledgeable sales staff are here to answer your questions. 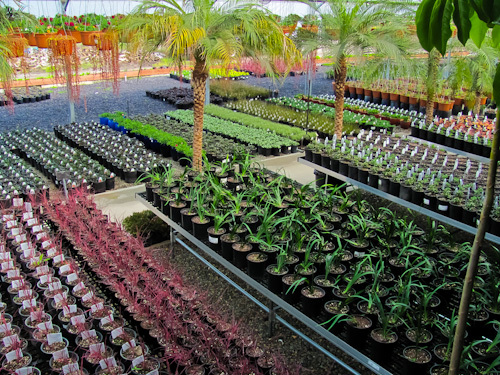 Our professional planting crews can plant your selections. 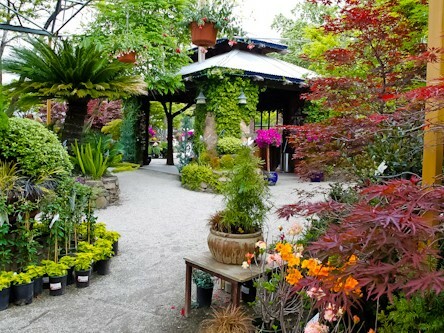 Landscape consultation as well as design services. 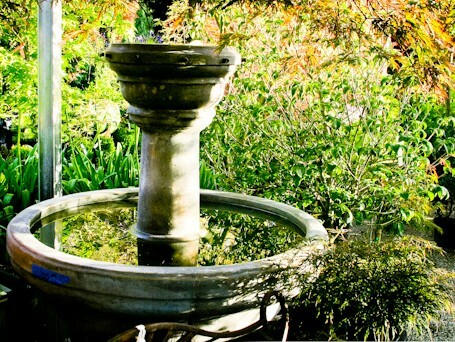 Aquatic garden design, consultation and installation. 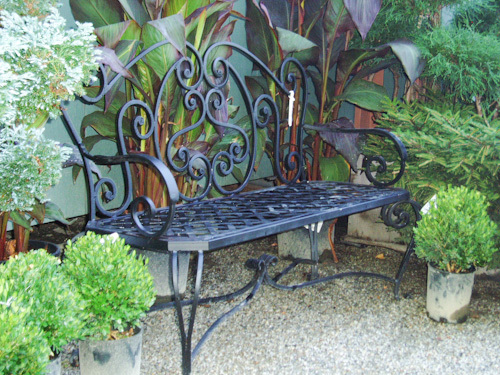 Our blacksmith shop can create custom wrought iron trellises and garden gates.